Fall or Spring Break Anyone? Elkins Management & Development has Gulf Coast Alabama Vacation Houses! 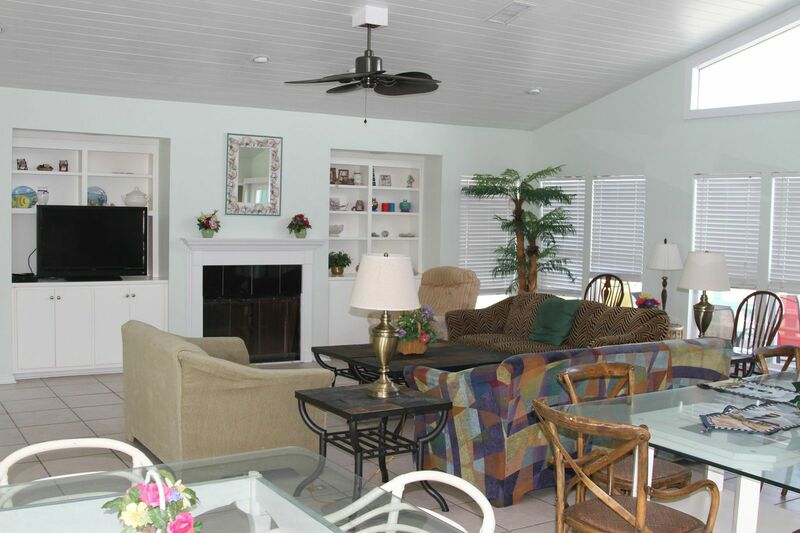 Did you know we have really big, really nice, Alabama beach vacation rentals? Houses, really big, really awesome, really right on the beach in Gulf Shores, Alabama and in Orange Beach, Alabama? That’s right. Elkins Alabama Beach Vacation Rentals! Check them out at OnGulfShores.com. Sprawling 8BR, 5BA home located directly on the beach. Accommodates up to 22. Gulf Shores and Orange Beach Alabama Beach Vacation Homes for All Sizes, and Situations! Coming with lots of family? A bunch of friends? You need one (or more!) of our Gulf Shores vacation homes. We can handle groups of 10, 20, 50, or a hundred or more in multiple vacation homes conveniently located adjacent to one another. And located directly on the beach, of course. Got a large group!? We got your back! Our vacation homes are family friendly. They have the space families need to spread out. Whether you choose to stay in one of our properties in either Gulf Shores itself or in one of our new Orange Beach vacation homes, you and your family will relax, refresh, and recharge with all the amenities of your own home, and then some! So if you need a vacation home in Gulf Shores that’s perfect for your family, we have you covered! Are you a snowbird flying south for the winter to escape the cold of some northern clime? We have special discounts as well as custom arrangements that we make especially for our long term winter snowbird visitors. So if you are a snowbird looking for a place to roost for the winter, you definitely need to contact us about our vacation homes in both Orange Beach and Gulf Shores. We look forward to hosting you! Flying south for the winter? We love golf and we love golfers, and golfers love our Gulf Shores vacation homes. Conveniently located near all the Lower Alabama (LA) golf hotspots, our gulf coast beach vacation homes are almost all right on the water, and have nothing between you and the Gulf but sugary sand beach! Ready for the perfect Gulf golf trip? 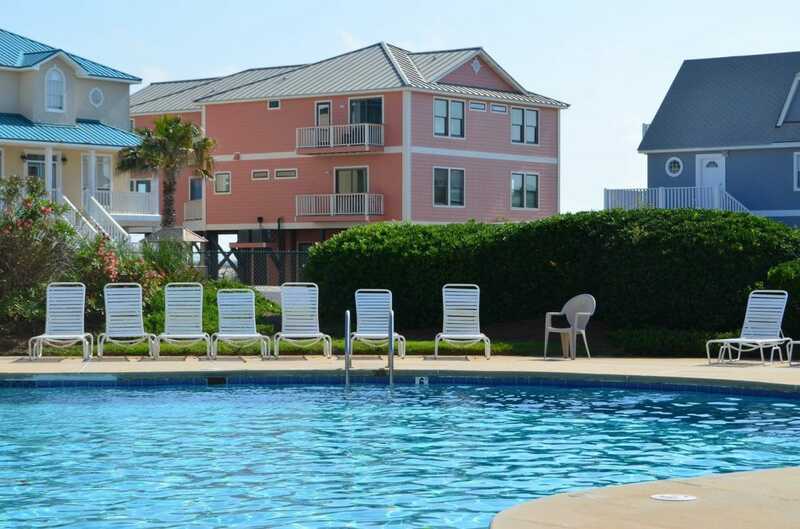 Check out our Alabama Beach Vacation Houses!